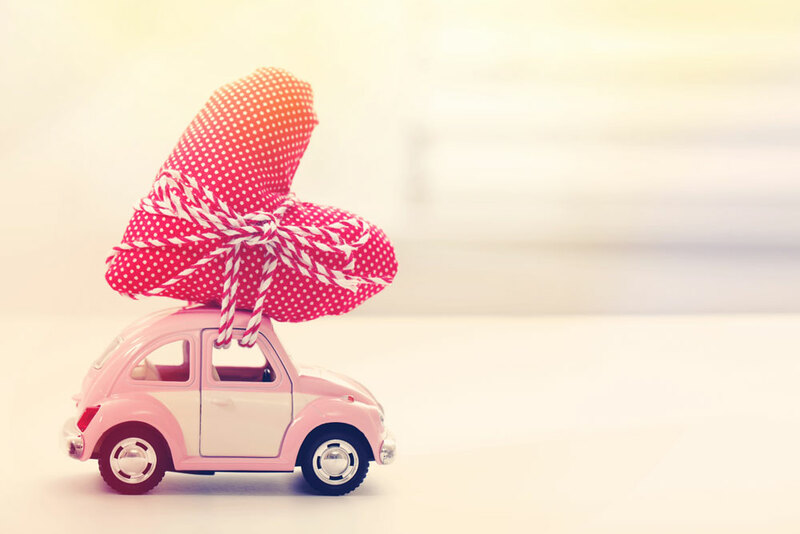 To the majority of people, buying a new car is a huge investment that showcases a certain level of achievement in life. 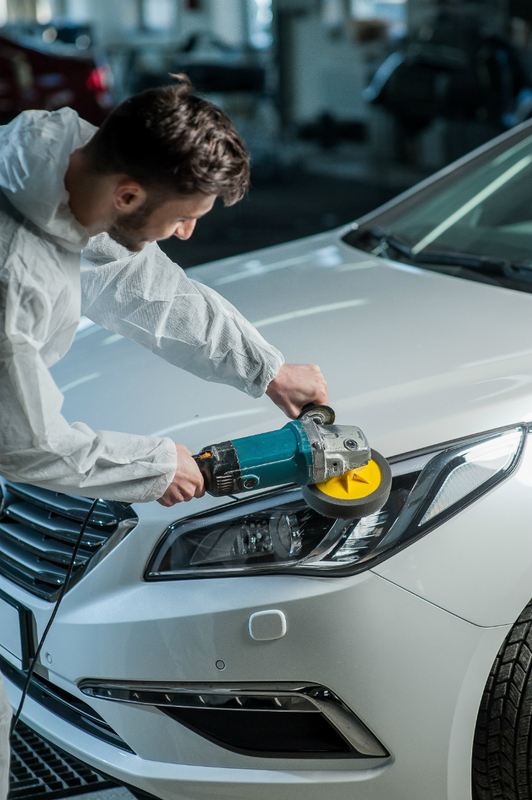 However, the most unfortunate thing is that the car will not stay with the shiny and sharp appearance forever, as it will get catch dirty the moment you start driving. Nevertheless, this should not worry you since it is much easy you restore that gorgeous looks to your car again with this simple guide on how to detail your car like a pro. There are some special essentials you will need to help you detail and wash your car from bumper to bumper. This will include, car washing liquid, car wax which helps in enhancing the color and shine of your car and also protecting the car’s paint job. You also need chamois cloths that are soft pieces of fabric to allow you to clean the car surface after waxing to attain a glass-like finish. 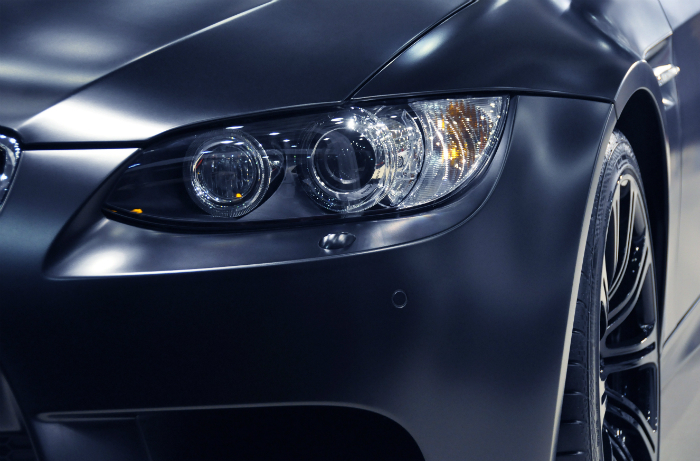 Do not forget to get the tire foam to help you give your tires a black shine. Get the vinyl cleaners and protectors to help you clean in the interior of your car. 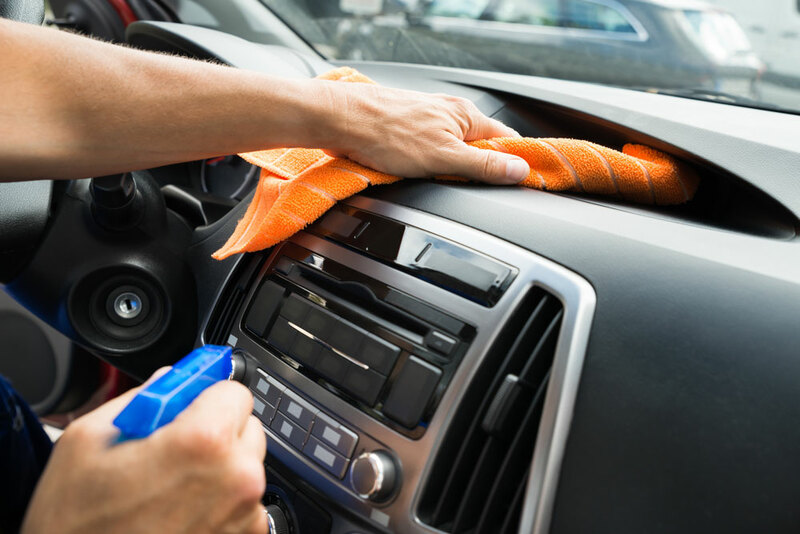 Additionally, the upholstery cleaners include sprays and wipe that will help you clean the seats and eliminate any bad smell that might be remaining in your car. Make sure you remove everything from the inside of your car, including your car mats. Check beneath the seats and in between the cracks to ensure you do not miss anything that might have been pushed in the seats or fallen between your seats. After that, vacuum every part to get rid of all dust, debris, and dust. Do not forget to vacuum the boot and if your car has a foul smell, sprinkle with soda and then vacuum. Use a lint roller or duct tape to get rid of tinny pet hair that cannot vacuum up. There are some well-designed vacuums that can help you reach get anywhere and everywhere in your vehicle particularly in, around, under and between the seats. Use soap and water to clean floor mats and allow them out to dry. When cleaning the interior windows, ensure that you use an auto glass approved window cleaner, since some cleaners have toxic substances that can bring, more harm to your auto tint and even your interior. Use newspaper to wipe off and dry the windows once you are done applying the glass cleaner. This will help you attain a streak-free finish. Make sure you park the car on a shade to prevent premature drying as this will leave some splotches on the paint and everything you need for this task must be near the vehicle. Since you must get soapy and wet, make sure you put on proper work attire to protect yourself. Make sure all the windows are closed and retract the antenna before wetting the car. This prevents water from reaching the interior of the vehicle. 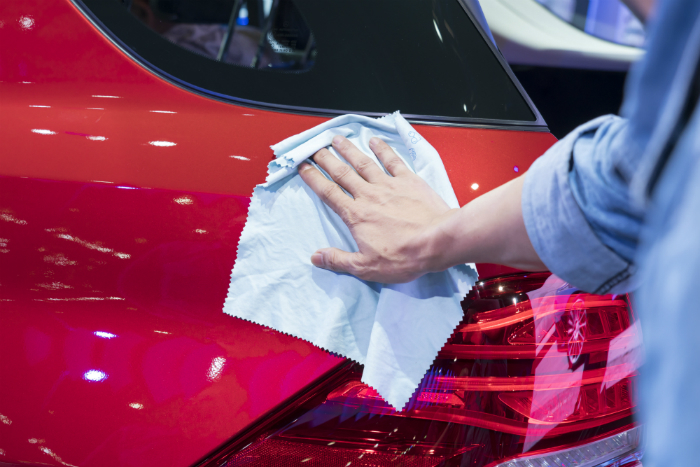 Wet the vehicle and then get a soft fabric or scrubber and then scrub the whole roof in a gentle and circular motion. Make sure the car is wet during the entire session. Get your brush and start scrubbing the tires, rims and wheel wells. Repeat the steps from the roof down to the windshield and bonnet. Lift the wipers gently to ensure every part is cleaned and after that, use a chamois to dry the car from the roof to other parts. 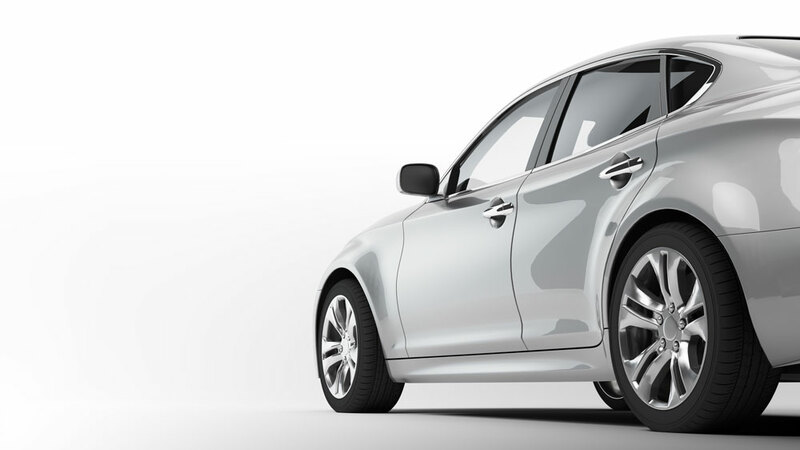 Allow the car to dry and then use a tire cleaner that does not have an acid to make it appear new. Once the car is dry, apply your wax it to protect the paint from direct sunlight from fading and deteriorating. With the help of a wax stripper, make sure you remove any old wax to begin the waxing on a clear surface. After that, spread over the wax in a thin coat and buff it up to the time it is slightly cloudy. Give it an allowance of 10-15 minutes. Buff the first layer to turn shiny and spread on the second layer intensely. Allow it to dry for 20 minutesand then scrub it until it is clear. Ensure you use a high-quality and durable wax and cover ant plastic or chrome substances to protect them in case you pour wax on them. For more about how to maintain our vehicle please call us at Car Detail Perth today. © Copyright 2019 Car Detail Perth. All Rights Reserved.